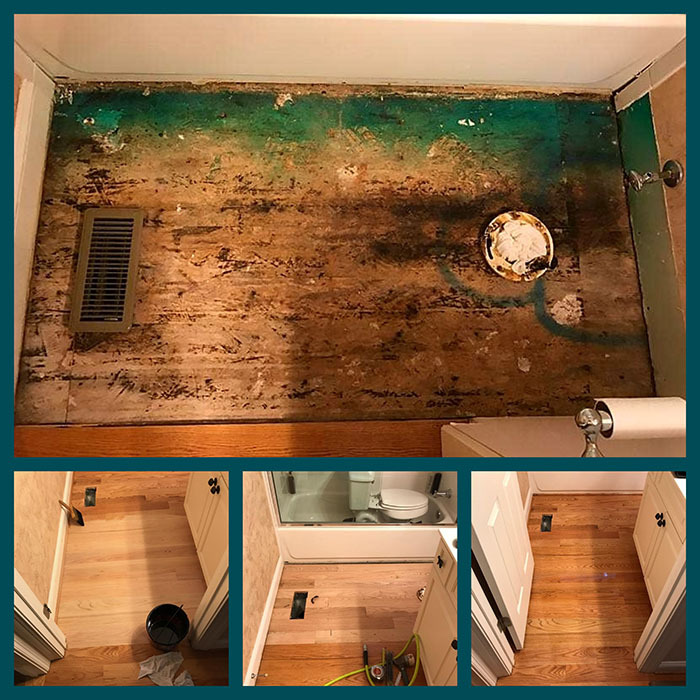 Water Damage Repair Can Come In All Areas of A Home At Some Point, Whether It’s Ice Maker, Bathroom Leaks, Or Just A Pipe That Decides to Burst, We Are Here To Help. 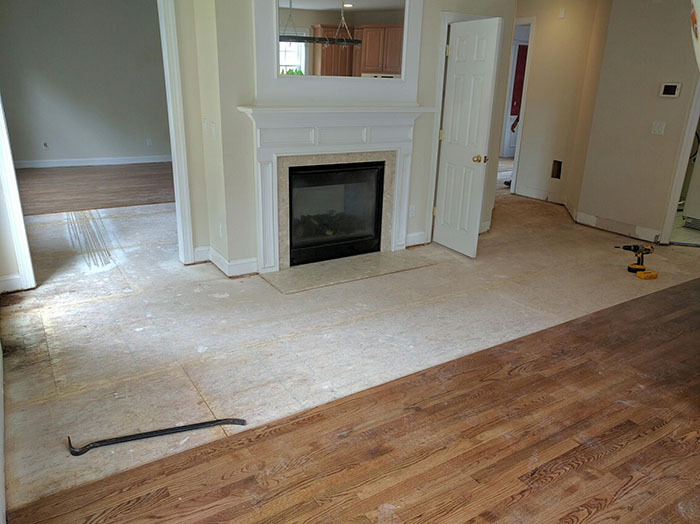 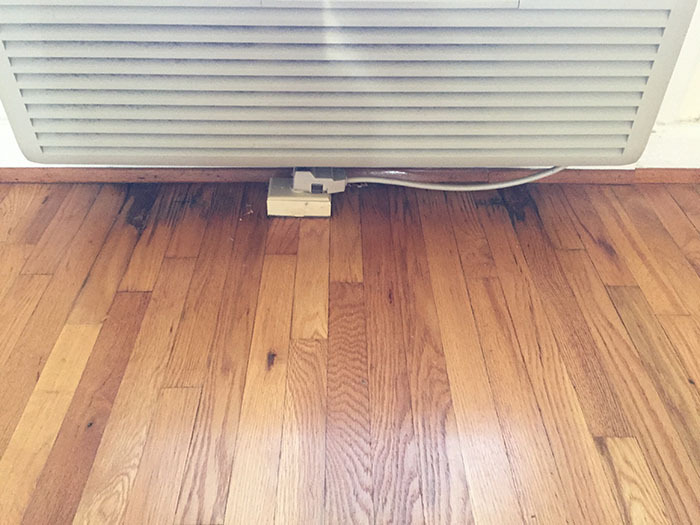 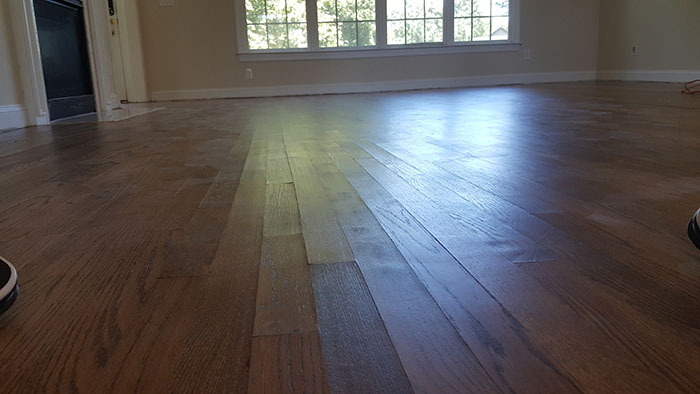 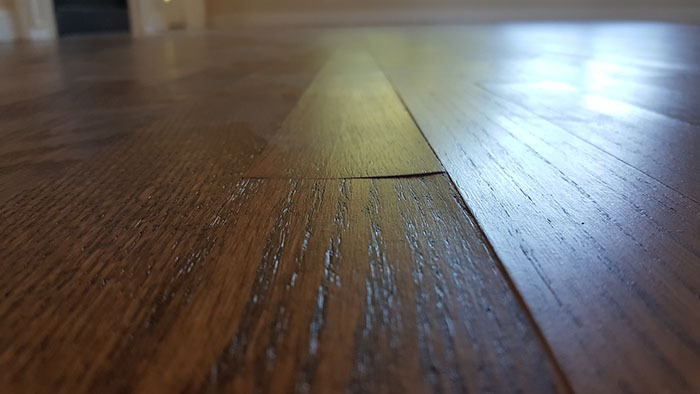 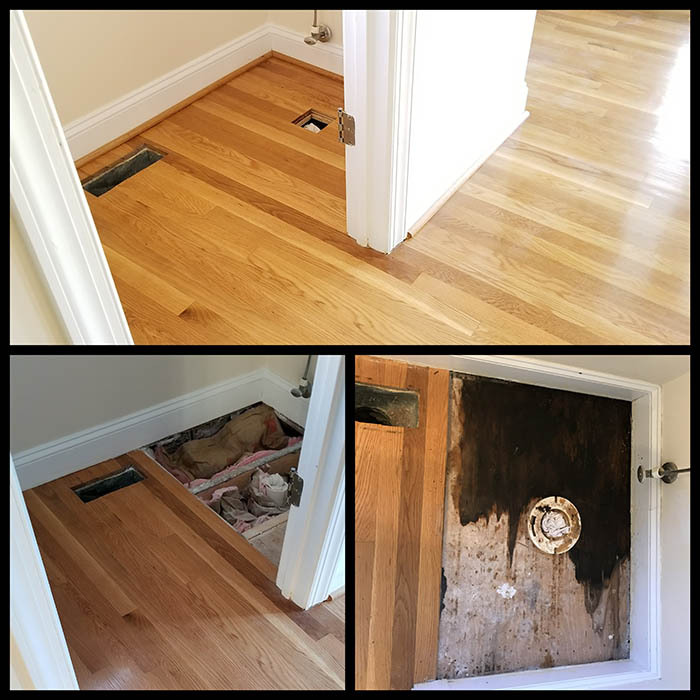 Our Team Will be More Than Willing To come And Assist You With All Your Questions And How To Correct Your Problem Area, And Help You Take The Steps Necessary To Ensure Your Wood Is Installed Back To It’s Original Look. 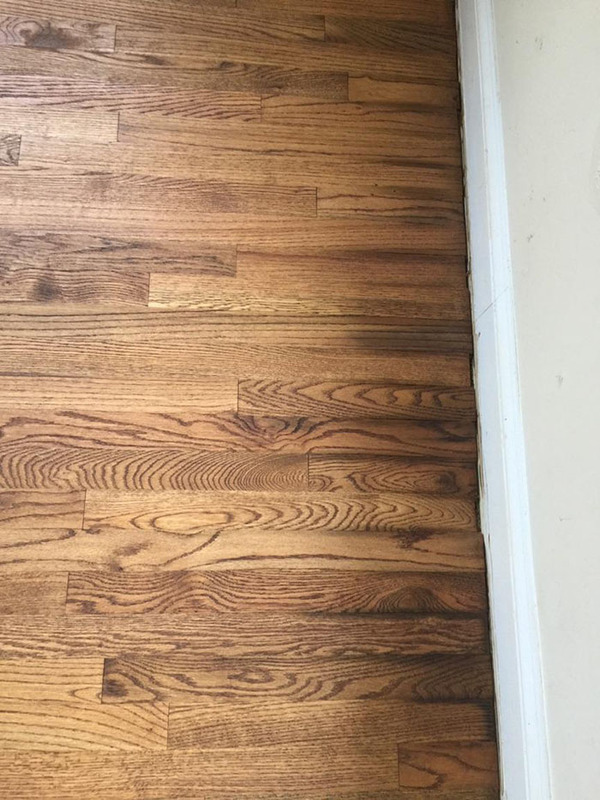 With No Blemishes. 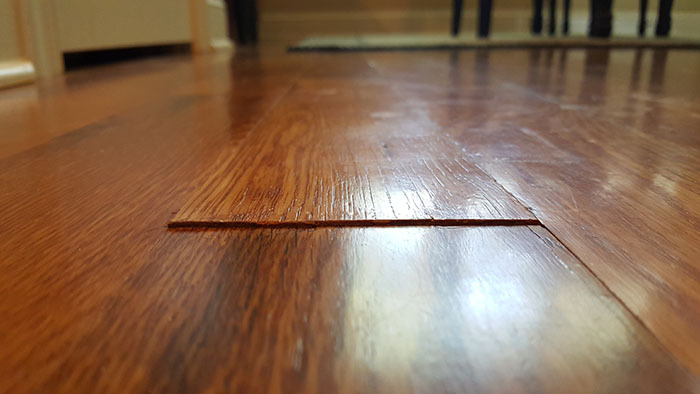 So Your Damaged Area Will Be A Thing Of The Past.